This is the guiding motto of Legno Bastone Wideplank Flooring that has guided the family-owned company for over a hundred years. Founded in the late 1800s, every generation that has owned, operated and managed the company has adopted the motto not only for its sake but also for the benefit of its clientele. Today, the father-and-son team of Arturo and Frank Guido, the fourth and fifth generation of owners, ensure that the traditions of sustained excellence, uncompromising quality, and superior service live on in the valued family business. All Legno Bastone Wideplank Flooring are harvested from trees that have been carefully nurtured for their inherent qualities of durability, stability and strength, and beauty for over 150 years. The wood is harvested from one of Europe’s well-managed sustainable forest farms. Once ready for harvesting, the Legno Bastone’s lumbermen ensure that the wood is maximized according to the abovementioned desired qualities including the best possible outcomes in structure, grain, and texture. With years of experience, its lumbermen know every wood by heart, an expertise that manifests itself in the world-class quality of the finished products. From harvesting the raw wood to its final finishing touches, Legno Bastone uses a combination of old traditions and modern technology to ensure the best custom extra-wide plank flooring possible. The 6-mm layer and 9-ply subfloor planks are characterized by their beautiful colors, patterns and textures as well as underlined by the inherent qualities of durability, stability and strength that every Legno Bastone flooring product is known for in the wood industry. Every wood plank also features a thick ultraviolet-cured finish as the top coat, which provides for a wide range of benefits. These include a more natural wood appearance in comparison with a urethane finish; easier maintenance especially in wiping up spills and touching up the surface; and greater wear-and-tear resistance against dents, scratches, and nicks. 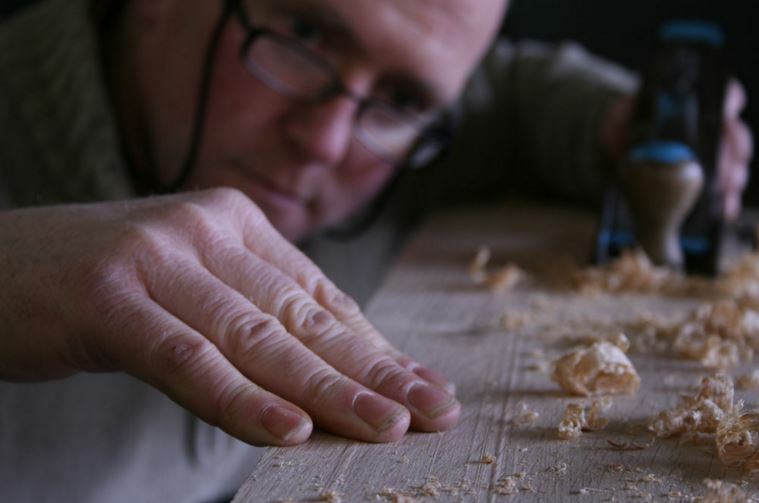 Legno Bastone’s woodworkers also work toward customer satisfaction in the final product. For each project, the woodworker will work closely with the client to achieve the technical specifications in finish, dimensions, and colors although emphasis must be made that the wood’s natural patterns cannot be altered – and these shouldn’t be altered for herein lies the beauty of the wood. 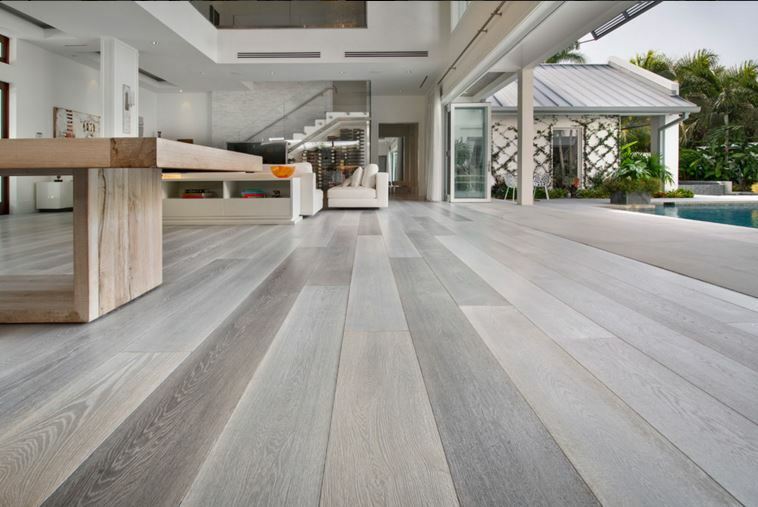 Are you ready to purchase the world-class products of Legno Bastone Wideplank Flooring? Come and visit our Wood Floor Planet showroom in New Jersey today and find that we are the most reliable suppliers of these excellent wood flooring products in the United States!